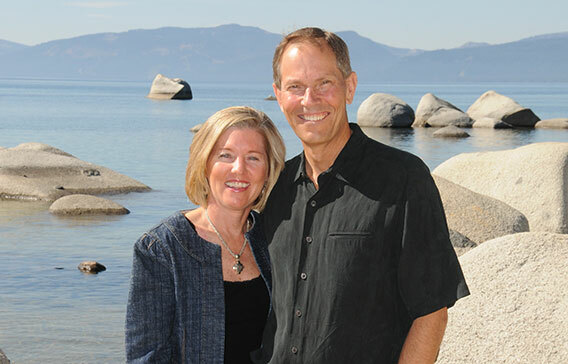 Bob Yoder CalRe# 01117410 and Nancy Davis CalRE# 0070538 form the Davis Yoder Group associated with The Sharp Team and Coldwell Banker Residential Brokerage, a premier realty group for Truckee, CA real estate. 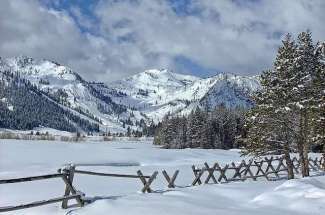 We feature all Truckee area neighborhoods, including Lahontan, Tahoe Donner, Martis Camp, Squaw Valley, Alpine Meadows, Northstar, Donner Lake, Tahoe City, Old Greenwood, Gray’s Crossing, Schaffer’s Mill, North Lake Tahoe and Kings Beach. 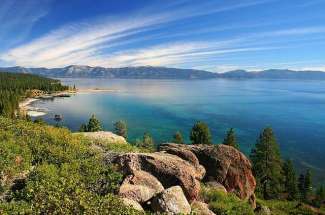 All Truckee real estate listings are sourced from the Tahoe Sierra Board of Realtors®. Multiple Listing Services (MLS) may be found here, without the need to register to view. Find your perfect home with Nancy Davis and Bob Yoder, members of the Sharp Team, trusted guides in real estate and protector of the home buyer’s interests. 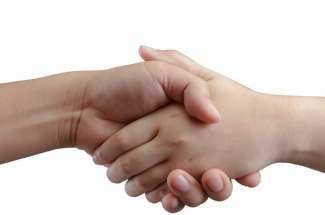 Follow the lead of over 2,000 other families trusting the Davis Yoder Group to represent them with their North Lake Tahoe and Truckee real estate transactions. Did you know that National Geographic Explorer, Sunset, Ski and Skiing magazines all list Truckee as one of the top mountain adventure and ski towns in the nation? With abundant lakes, acclaimed ski areas, airport access, access to higher education and arguably the best mountain climate on the continent, there is no place better to call your home or vacation getaway. Jeremy Jones, the National Geographic Adventurer of the year in 2013, international adventure guide Doug Stoup, and award-winning action sports photographer Tom Day all make this area their home base. It is home away from the road for top pro skiers JT Holmes, Cody Townsend, and Elyse Saugstad. Why? Because we have one of the best mountain communities in the country. 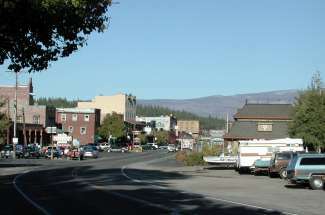 Compared to other western mountain resort communities, Truckee, CA real estate offers an exceptional value. 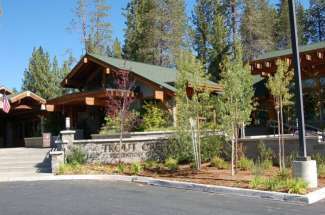 Truckee, California real estate and the surrounding area is our specialty. 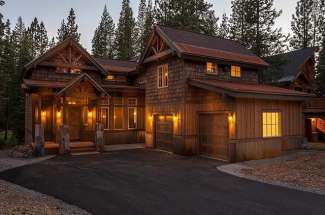 View Truckee real estate listings here or Contact us; we’ll help you find your luxury dream vacation home or primary residence today. Satisfaction guaranteed! "Bob was able to secure a property for me where other agents had tried and couldn’t even get a purchase discussion started. Additionally we were able to purchase a highly sought after Donner lakefront... continued"